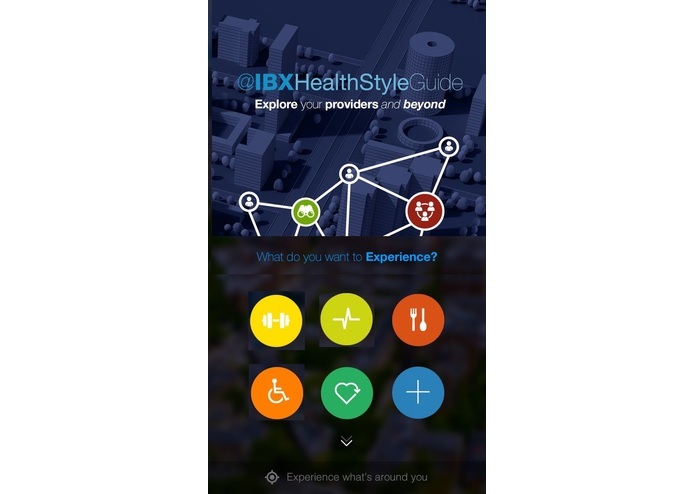 The @IBX HealthStyleEXP is a new mobile app demo system for the PACT Healthcare App Challenge created to help diabetes patients navigate to their Independence Blue Cross providers, and discover the services needed to prevent Type 2 Diabetes, or maintain a healthy lifestyle living with and treating Diabetes. The iPhone version of the app makes finding healthcare services and navigating handicap accessible routes fast and easy. It works both indoors and outdoors so patients can find their treatment locations effortlessly. 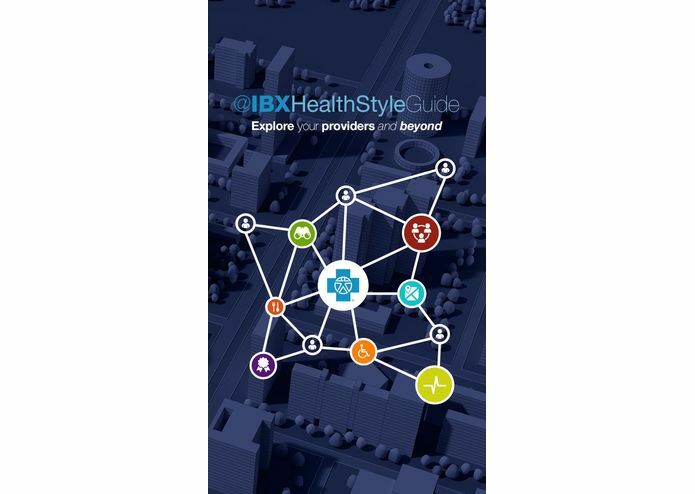 The @IBX HealthStyleEXP promotes Fitness Goals that are Care Giver personalized with the Patient, and allows users to opt-in to track their daily fitness progress and goals. Patients can also opt-in to save and share vital medical statistics with their doctor, and can volunteer for Clinical Trial test programs offered by their Blue Cross Provider Members. The app uses a unique Pace Counter Module to record walk times at speeds over 3mph, and adds that to other aerobic activity tracking, with friendly reminders. For integration with NHANES datasets RTP Holdings will expose an Open API that allows Diabetes Care Givers to collect daily fitness, diet, blood sugar, and other critical NHANES survey metrics. Patients will be able to opt-in for automated NHANES data collection, which will provide much larger datasets with real-time diabetes health data, for big-data analytics, and testing innovative diabetic maintenance and improvement programs.